The Krobo Bench is a Norwegian furniture classic designed in 1960 by Torbjørn Afdal, and is known for its unique adaptability and many uses. Fjordfiesta relaunched the bench in 2014 and worked with designers Anderssen&Voll to develop some new accessories, adding to the usage of the multi-purpose bench. 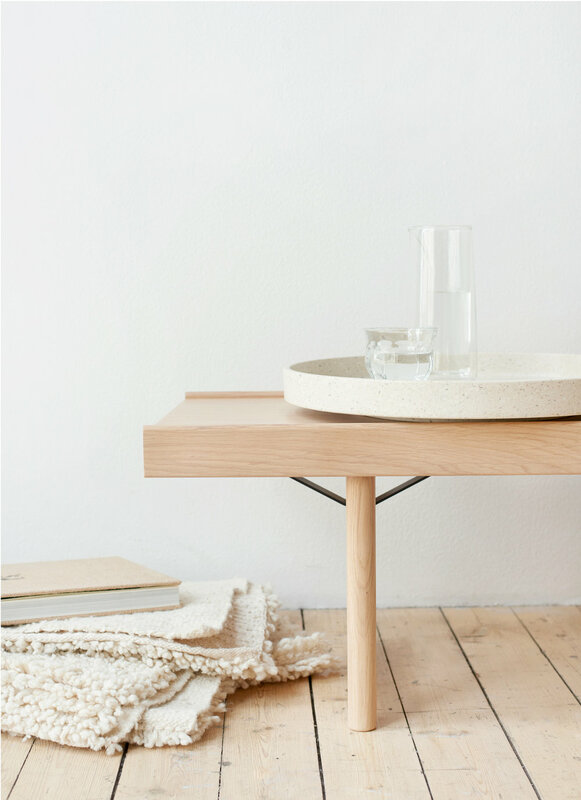 Jenkins & Uhnger have now taken this further by playing with the Krobo Bench’s format, and created a collection of circular accessories to break with it’s rigidity and straight lines. The contrast between Afdal’s and Jenkins’ and Uhnger’s designs further highlights the Krobo Bench’s unique qualities. The new accessories work as a planter, a tray, or a container for your most cherished keepsakes, and is available in a variety of sizes, colors and materials.